Our hotel has 80 comfortable guestrooms, including standard rooms, suites, business rooms and king-size bed rooms. 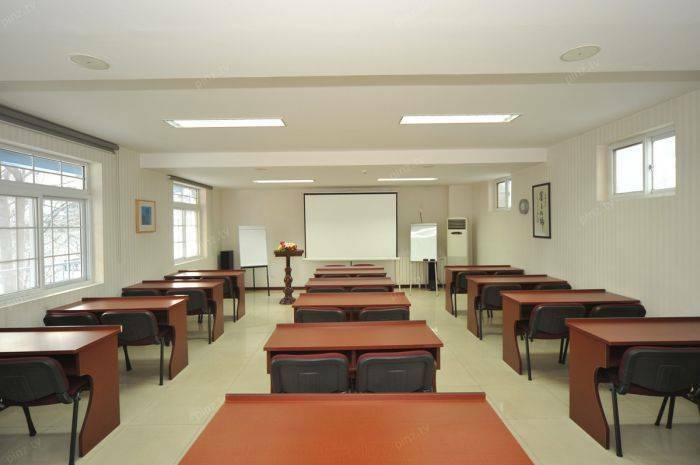 Each room features IDD/DDD telephone, cable TV, individual HVAC units, 24-hour hot water and high-speed internet access. 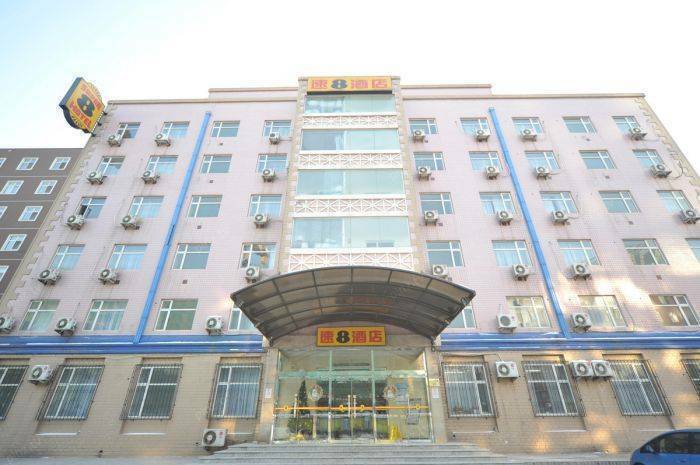 Super 8 Hotel Beijing Guomao is located within the CBD, close to the World Trade Center and Beijings famous Silk Market. Tiananmen Square, Wangfujing pedestrian shopping street and Beijing railway station are a 10 minute drive away. Beijing International Airport can be reached within 35 minutes. 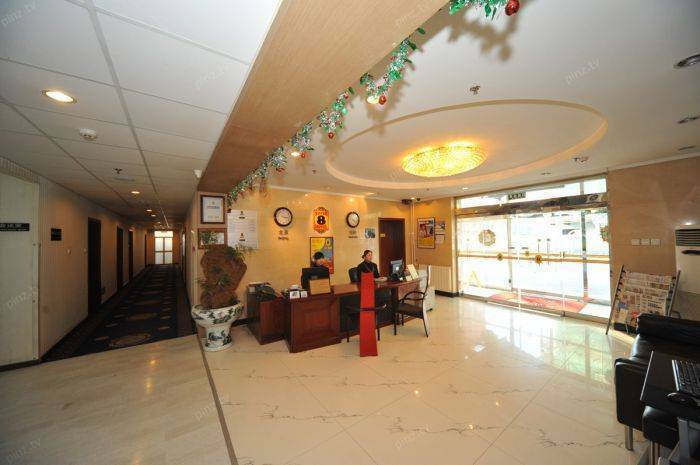 Our friendly staff will provide express check-in and check-out service. We also offer fax, airline ticketing and tourist information services. Our hotel has 80 comfortable guest rooms, including 40 twin-bed rooms, 24 King-size bed rooms, 14 single rooms and 2 suites. 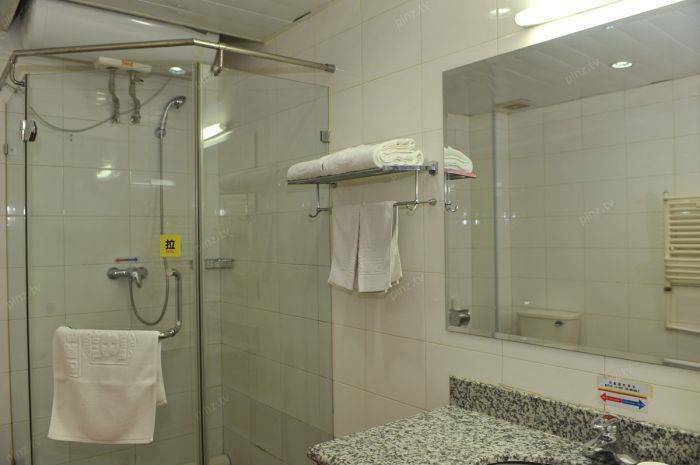 Each room features IDD/DDD telephone, cable TV, individual HAVC units, 24-hour hot water and high-speed internet access. The single room is 20 sq. m., the twin-bed room and the King-size bed room are 25 sq. m., and the suite is 40 sq. m.. We designed the room's bath room as the westerns style, which has big space. We are sure you will like it. This restaurant serves traditional Sichuan and Chongqing dishes. The Beijing railway station is just 10 minutes' way by taxi. Bus: /TE1/TE3/TE8 etc. 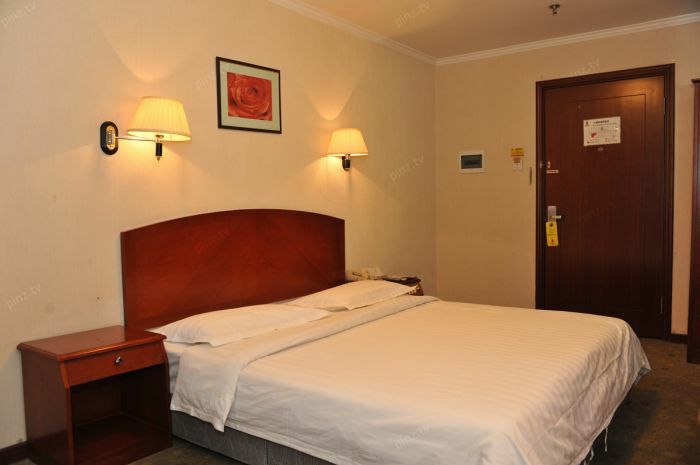 and get off at the Shuangjing Qianbei or Shuanghuayuan Station, then go through the overbridge and get down at the northeast overstep, then go along the road to the east, you can see our hotel in 3 minutes . Subway: take line1 or line 10 and get off at Guomao Station or Shuangjing Station.